Small upstairs gay bar Chaplin Café draws a young, local pre-party crowd. Fun, relaxed atmosphere and budget-conscious prices. Located a 10-minute walk from Taksim metro station. Meher on 11-Apr-2018 | Reply	Problem with this review? “The place in itself is nothing special but ok. I went with a friend and realized that there was no beer on the menu so we asked if there was any beer sold in the premises and there was a draft beer available. We took two. They were not cold at all but didn't want to complain. 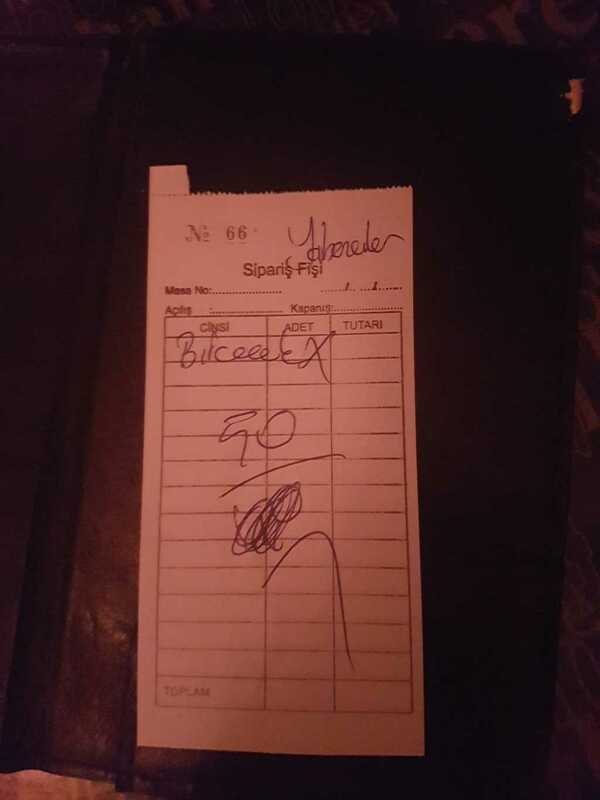 After we finished, we asked for the bill and to our surprise the guy charged us $7 or €6 or 25 Turkish lira PER BEER!!! When outside in other cafes it's usually less than half this price. Awfully expensive for warm beer in a not so beautiful or special place. Sergio on 09-Aug-2017 | Reply	Problem with this review?